This 3BR/3BA contemporary Wellfleet home was designed by well know Cape architect Marcel Breuer and built in the early 1960's. 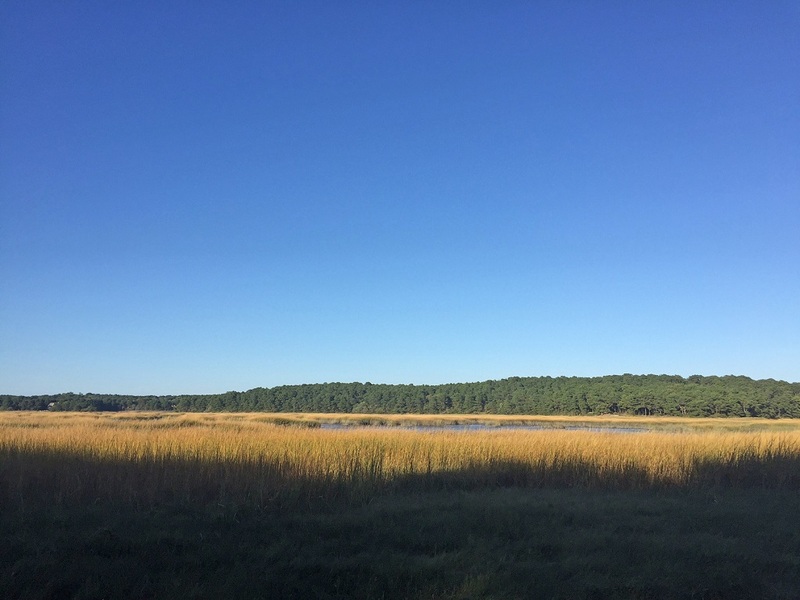 Exceptional views of bay and marsh from every room you feel a part of the Cape Cod landscape whether indoors, in one of two screened porches or on the spacious deck. 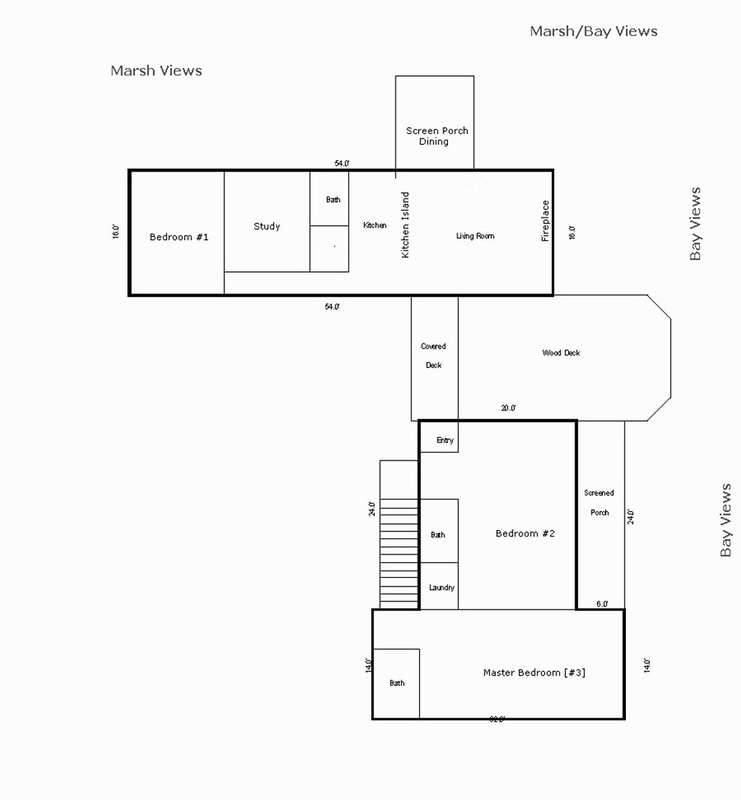 Three discreet sections to the house- each is equipped with a bedroom and bathroom-comfortably sleeping up to 8 guests. 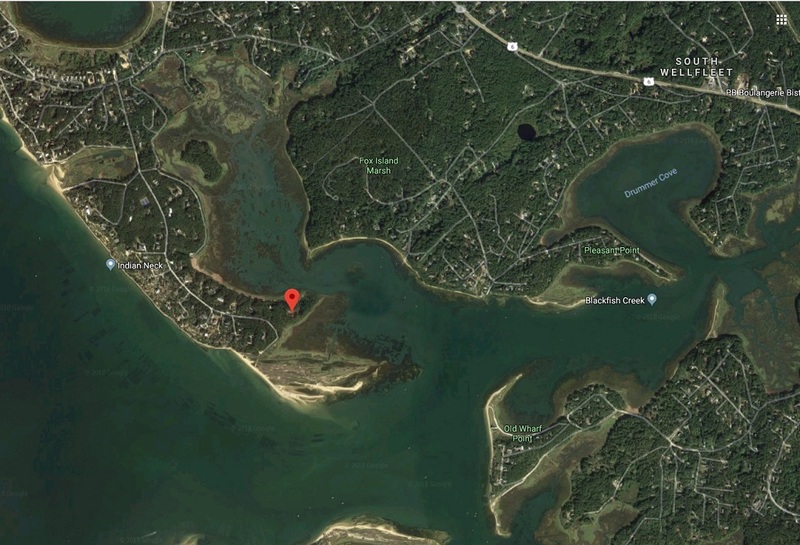 Cape Cod Bay is just short stroll from the house or feel free to use one of two of the association tennis courts and/or basketball hoop. In the evening, enjoy having dinner on the deck while the sun sets over the water.This is a spectacular location for your family to relax and enjoy your Cape Cod vacation. Non-refundable $135 Administrative/Security fee plus applicable state and local taxes.